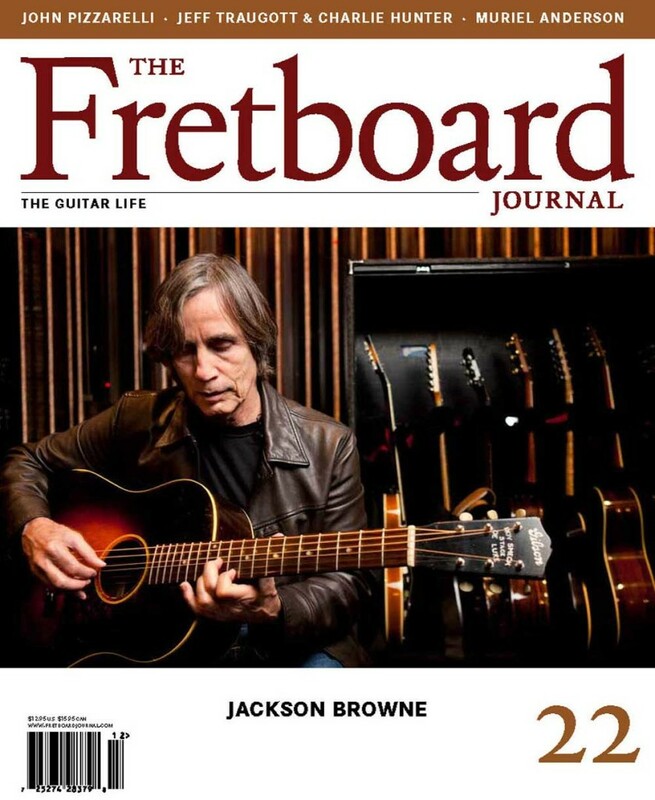 In the 22nd issue of the Fretboard Journal, writer John Thomas and publisher Jason Verlinde collaborated on a mammoth feature with singer-songwriter Jackson Browne. 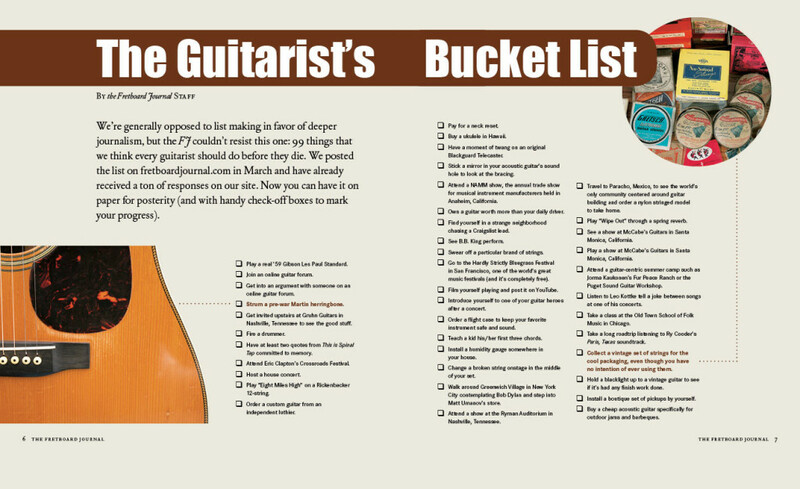 For those unaware, Browne may be the ultimate FJ poster boy: he’s insanely knowledgeable about his collection of hundreds of vintage guitars (including many rare Gibson Roy Smeck guitars), he’s an incredible artist (and humanitarian) and he’s a voracious fan of new music and young artists. Heck, he’s even a subscriber to the FJ! 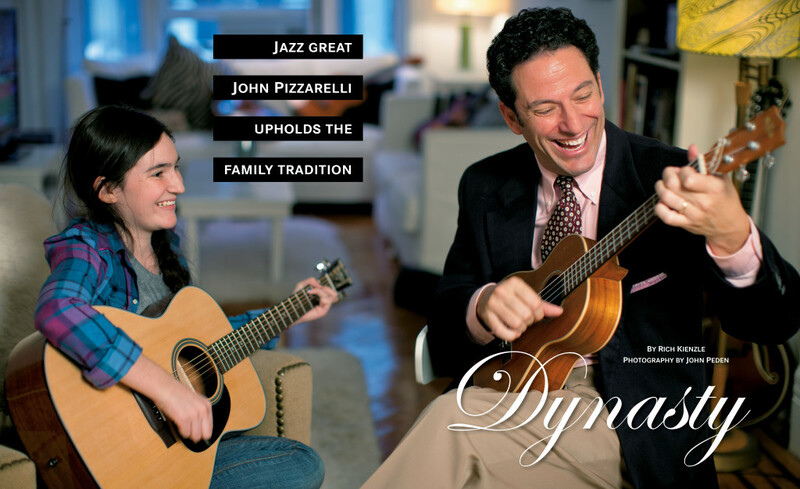 We spent several days with Browne and could have dedicated the whole issue to the music legend but we kept some room for features on Muriel Anderson, John Pizzarelli and luthier Jeff Traugott, as well. 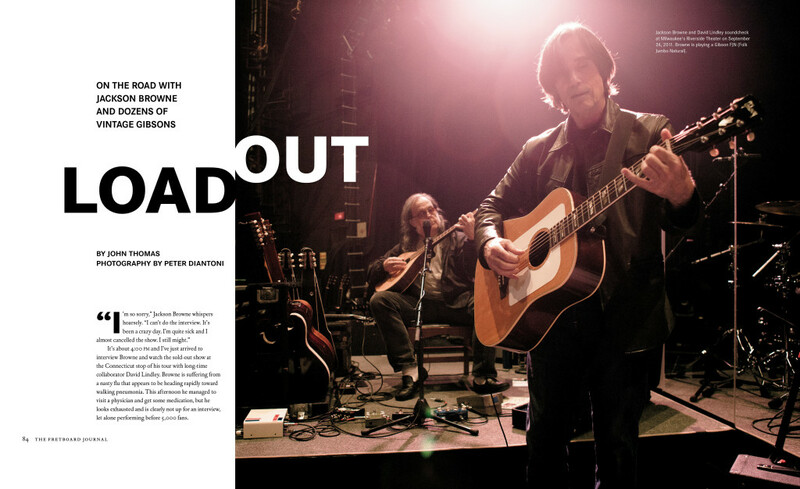 If you haven’t subscribed yet, do so now and we’ll make sure you get this issue. Simply subscribe here. 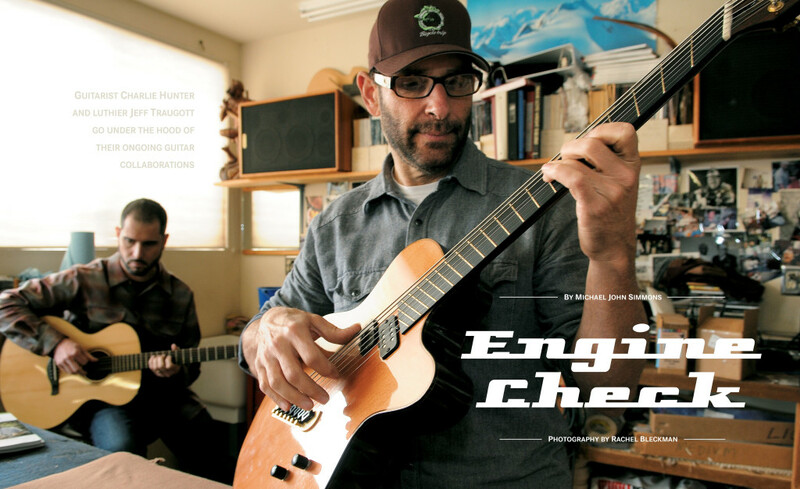 Michael John Simmons sat down with luthier Jeff Traugott and guitarist Charlie Hunter for a conversation about their ongoing – and highly unusual – guitar collaborations. 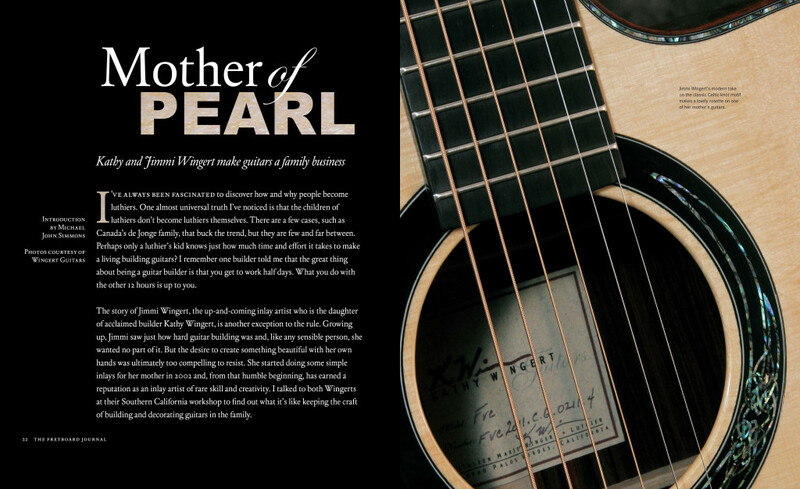 Keeping in the family spirit, Kathy Wingert and daughter Jimmi collaborate on some of the more beautiful instruments you’ll find. 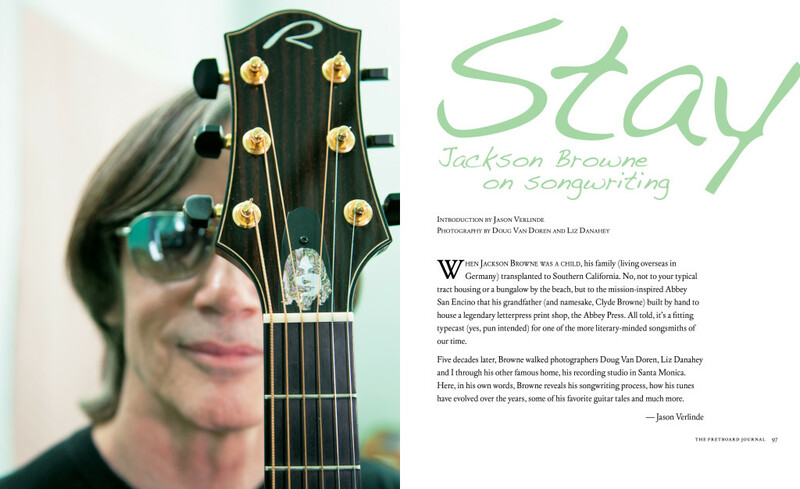 This photo essay, with an introduction by Michael John Simmons, offers an in-depth look at their work. 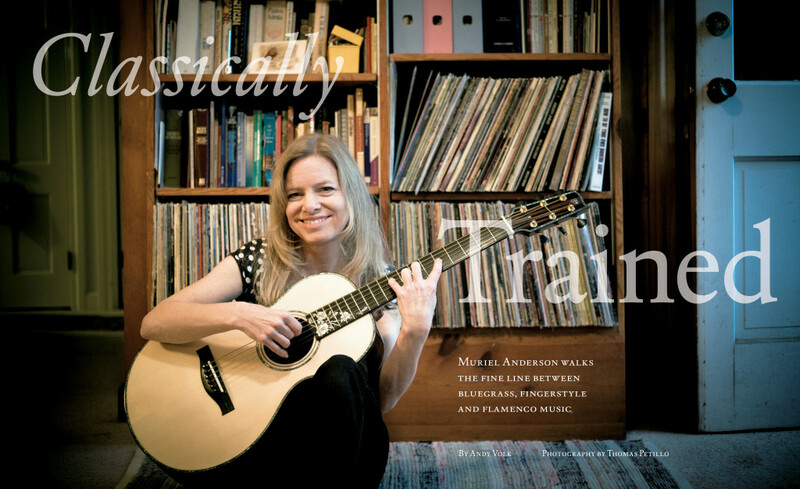 Andy Volk profiles Muriel Anderson, breaking down how she blurs the lines between bluegrass, finger style, and flamenco music.